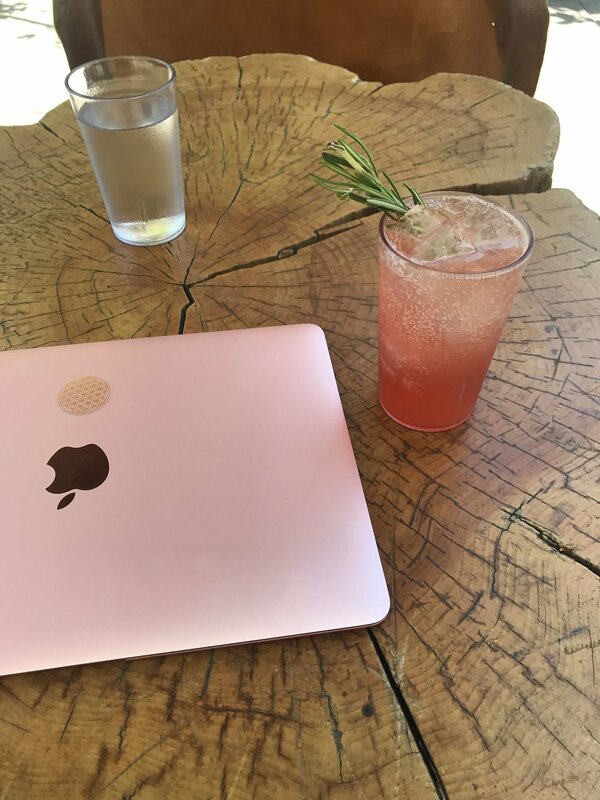 During my last days in LA, I discovered Sage Vegan Bistro with homemade Kombucha and the best vegan pizza and ice cream I’ve ever tasted (in or out of the US). Healthy, tasty and casual combined on a corner off Sunset Boulevard. I felt very much at home in LA and even without having a car, it’s super easy and cheap to get around with Uber. Sunset Boulevard sometimes gets a bad rep, but there are plenty of cool shop & cafes to stop by. I loved Honey Hi - it kept me going during the first days of jet lag. Avocado toast with radish was to die for. Also, Moonjuice is an absolute favorite of mine and their smoothies can be powered up with various “dusts” and adaptogenic blends. You’ll literally feel like a superwoman after! The Upstairs rooftop bar at ACE downtown LA. I would skip downtown completely, but this place is a true haven with a pool, great vibe and amazing cocktails. My favorite is a summery and light Lisa Frank with sparkling wine, strawberry, lime, myrrh and tiki syrup. Every time I visit LA, Griffith Park and Observatory is a must-go. Amazing views and hiking trails. And, in addition to La La Land, it gained iconic status as the signature location for 1955’s Rebel Without a Cause with James Dean.